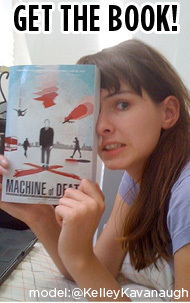 Machine of Death » This Tuesday: MOD Book Club at Powell’s Books! Events 06 Aug 2011 11:52 pm by David ! I wish I could have gone. Alas I worked late! 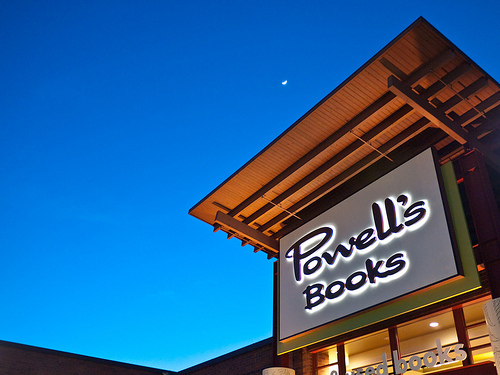 I heart Powells so much.